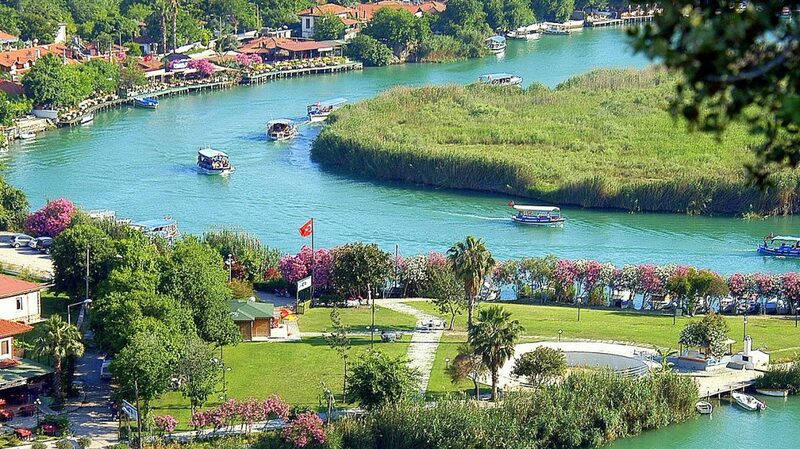 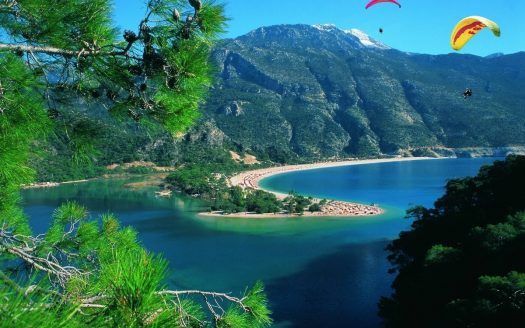 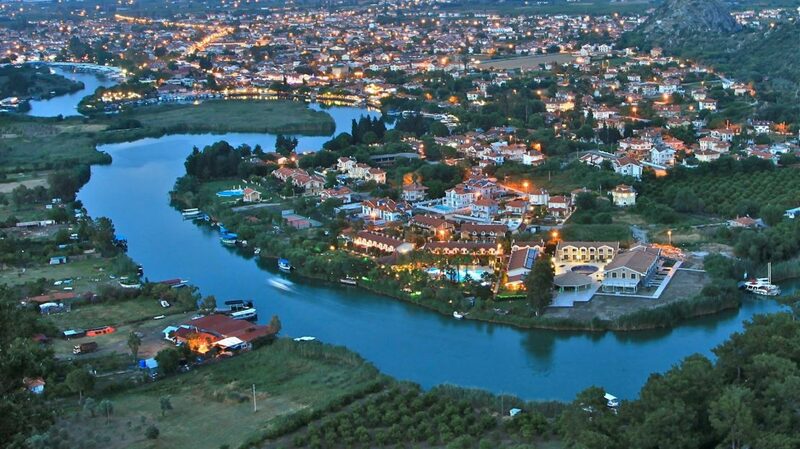 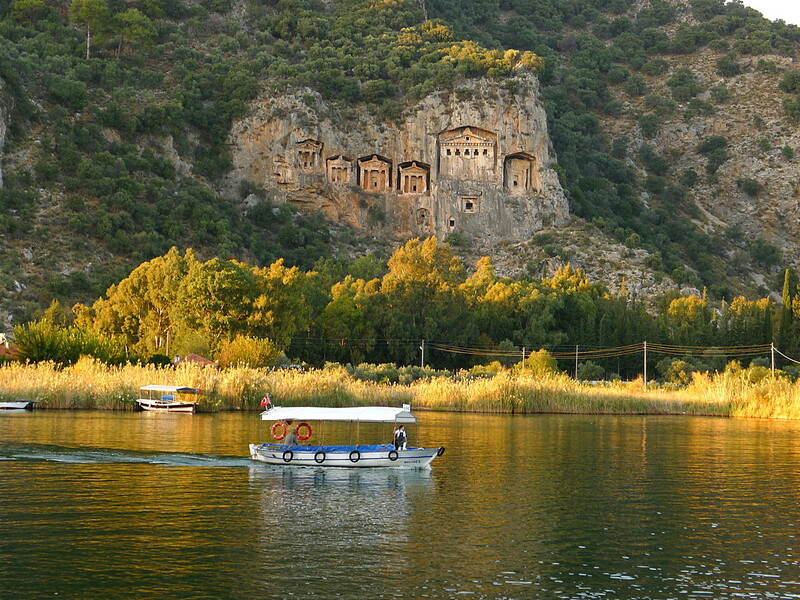 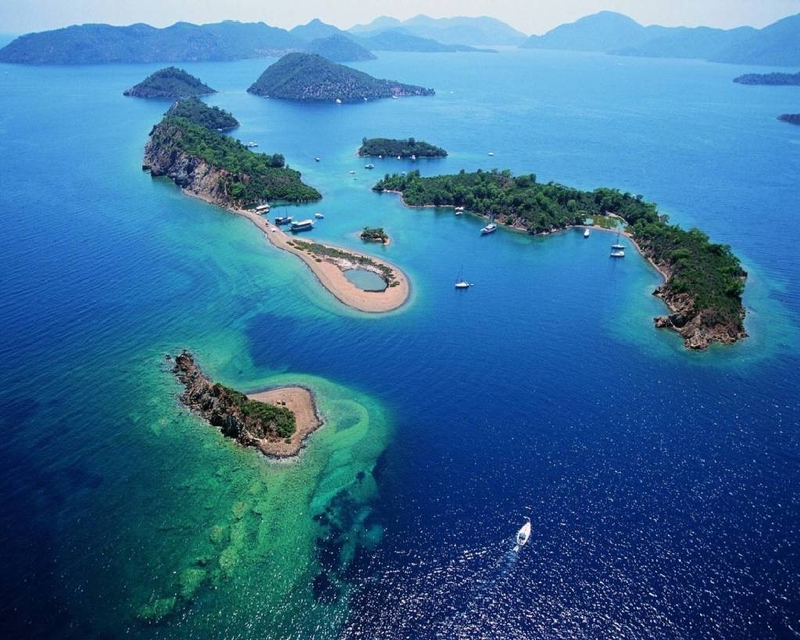 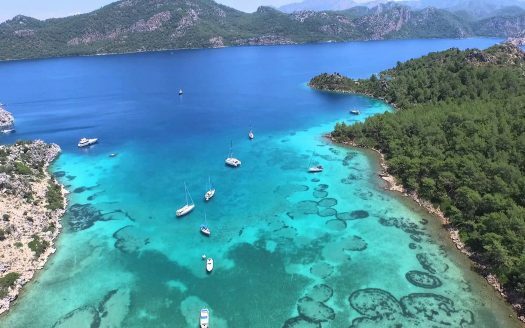 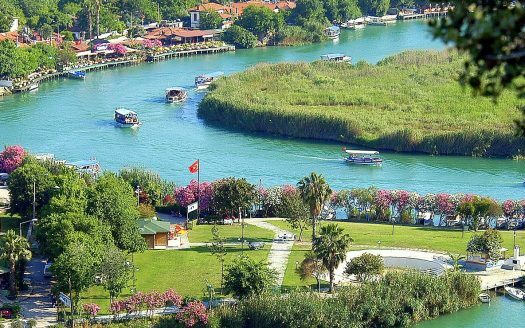 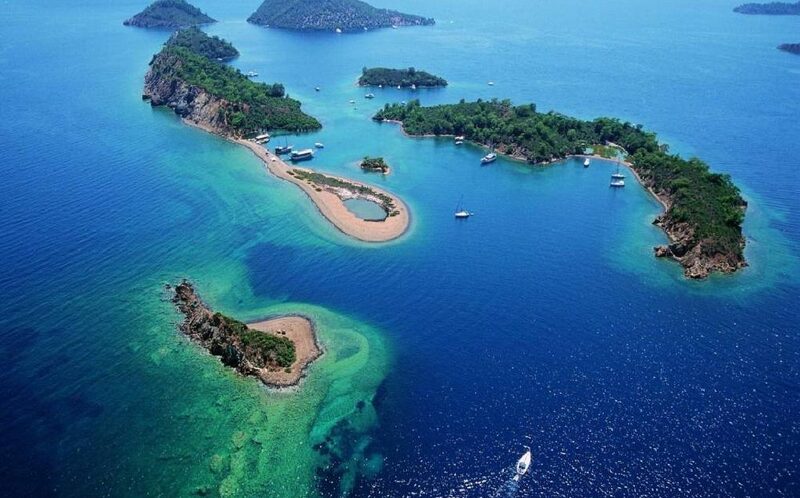 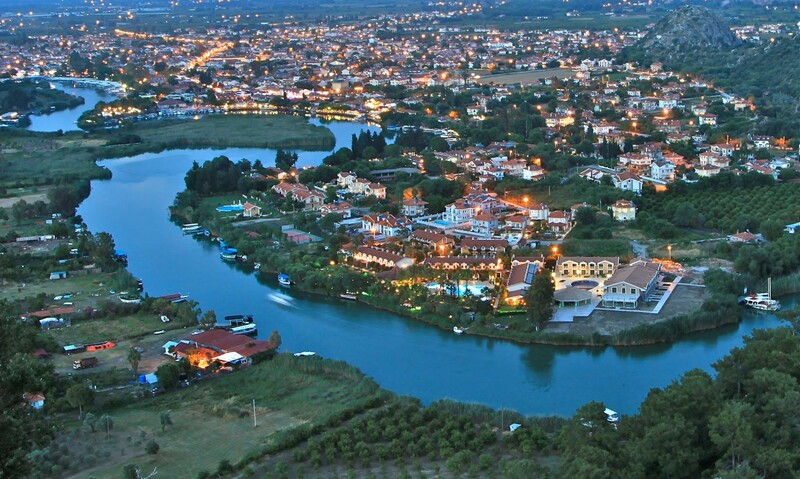 Dalyan achieved international fame in 1987 when developers wanted to build a luxury hotel on the nearby İztuzu Beach, a breeding ground for the endangered loggerhead sea turtle species. 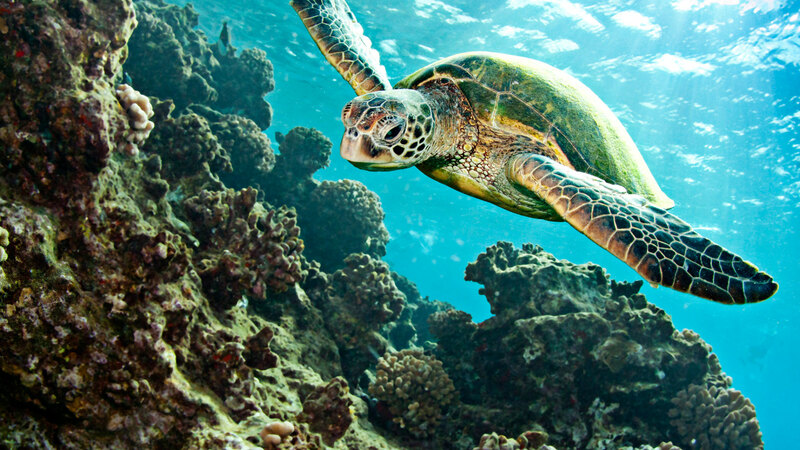 The incident created major international storm when David Bellamy championed the cause of conservationists such as June Haimoff, Peter Günther, Nergis Yazgan, Lily Venizelos and Keith Corbett. The development project was temporarily stopped after Prince Philip called for a moratorium and in 1988 the beach and its hinterland were declared a protected area, viz. 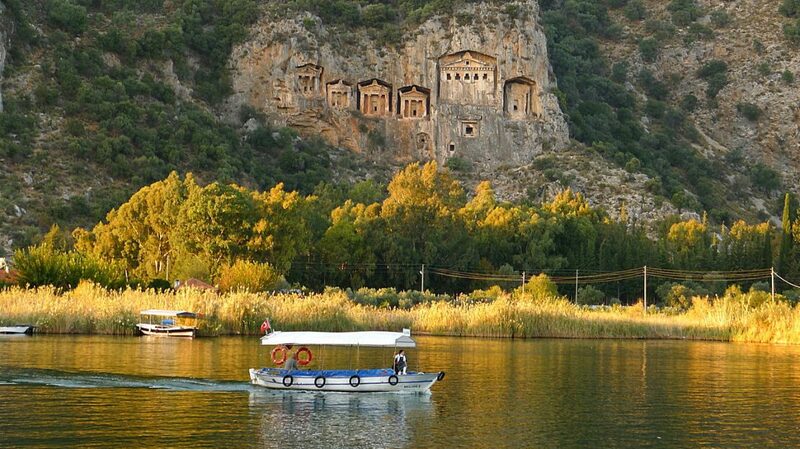 Köyceğiz-Dalyan Special Environmental Protection Area.